age eighty-nine in her hometown. HOURS: Thursdays and Fridays 11:00 AM – 4:00 PM, Sundays 12:00 PM – 4:00 PM and by appointment (Closed on Thanksgiving). Click the pics for large images. 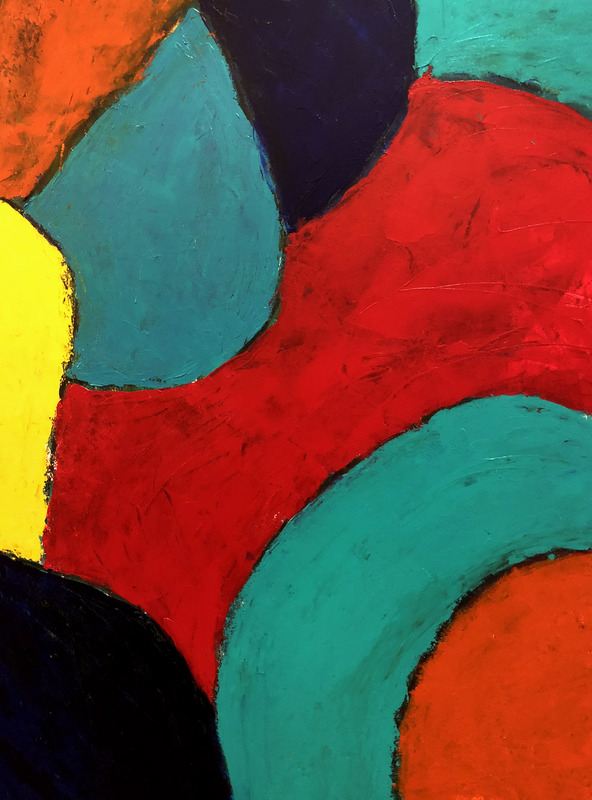 Philadelphia, PA – Old City Jewish Art Center, located at 119 N. 3rd Street, Philadelphia, and Amie Potsic Art Advisory, LLC present Color in the Moment, a solo exhibition by painter and Philadelphia native, Zelda Edelson. At eighty-nine years old, Edelson presents her first solo show in the city, which highlights her new paintings. 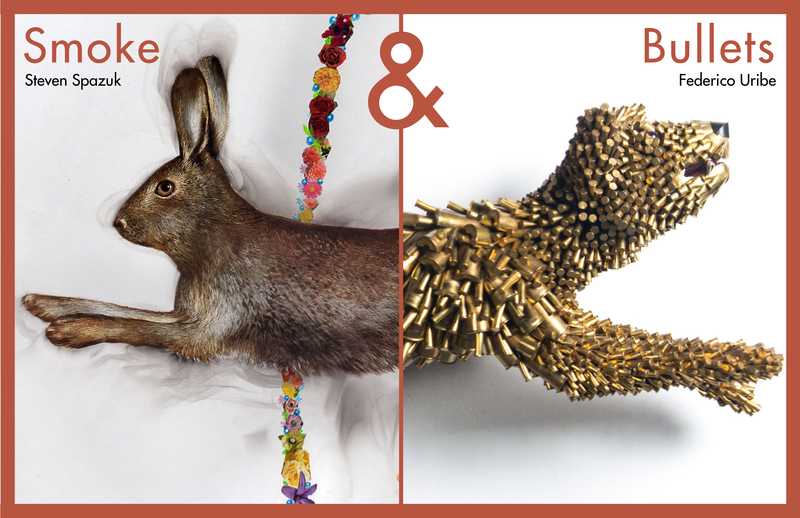 Curated by Amie Potsic, CEO and Principal Curator of Amie Potsic Art Advisory, LLC, the show begins on November 2 and runs through November 30. The opening reception will be on First Friday, November 2 from 5:00 – 9:00 PM with the artist in attendance at 5:00 PM to discuss her work with guests and patrons. Gallery hours are Thursdays and Fridays from 11:00 AM – 4:00 PM, Sundays from 12:00 PM – 4:00 PM, and by appointment. Admission is free and all are welcome. 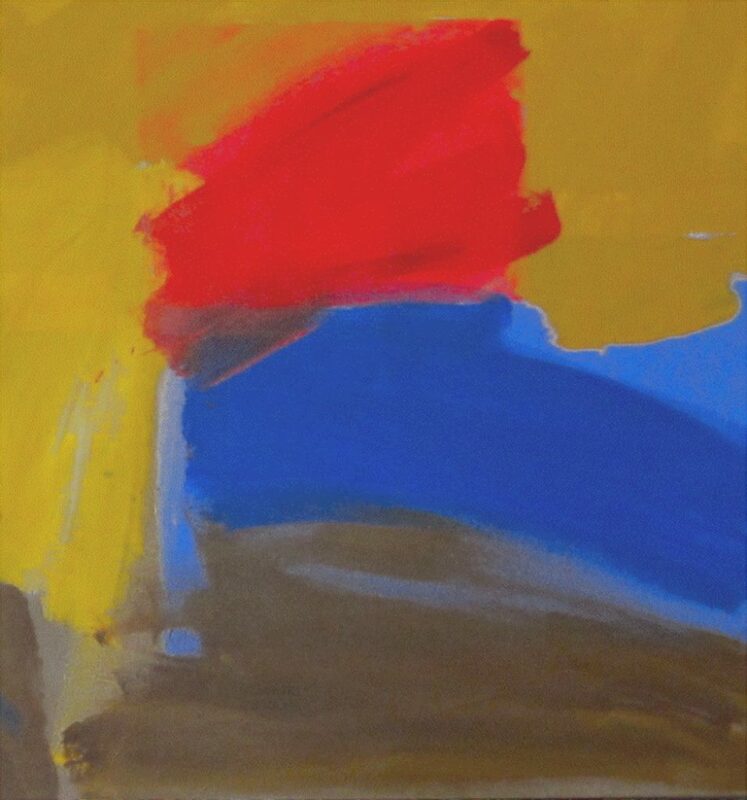 Color in the Moment features Zelda Edelson, a prolific abstract painter who has created her own technique to enable her to paint from a walker used for balance. Creating something positive from challenging circumstances, her paintings are colorful and evocative. Edelson begins each painting with a gesture of the arm to create the first mark with her palette knife. The paint begins to flow and Edelson becomes invigorated, losing herself in the process. She paints on the areas of the canvas she can reach first. Then turning the painting, she accesses the previously unreachable portions to complete it. When each painting is finished, Edelson enjoys the process of bringing her diverse background to bear as she writes insightful titles for each work. Sharing her love of painting through gesture, color, and form, Edelson’s work reveals a voice that is both seasoned and spontaneous. Edelson explains, “My paintings are full of color, feeling, and movement. They are lyrical like a song, strong like a knot, and intricate like a spider’s web.” Her work is in the tradition of Abstract Expressionism as were her strongest influences: artists Paul Klee, Jackson Pollock, and Willem de Kooning. Zelda Toll Edelson was born in Philadelphia on October 18, 1929. Edelson traces her interest in art and painting to an experimental art class she took while at Girls High taught by distinguished artist and teacher Jack Bookbinder. This first introduction to modern art had a profound effect on her, which she would act on many years later. As a young woman, Edelson was a bit of a radical, frequently going to far away parts of town to see a foreign movie or check out a bookstore. When she completed high school, she went to the University of Chicago, where she graduated with a major in English Literature. After marrying Marshall Edelson, she eventually moved to Connecticut. There she began her twenty-year career as Editor and Head of Publications for Yale University’s Peabody Museum of Natural History. In her role as editor, Edelson used her artistic sensibility to create skillfully produced photographs and illustrations to complement the natural history articles of the Yale faculty. 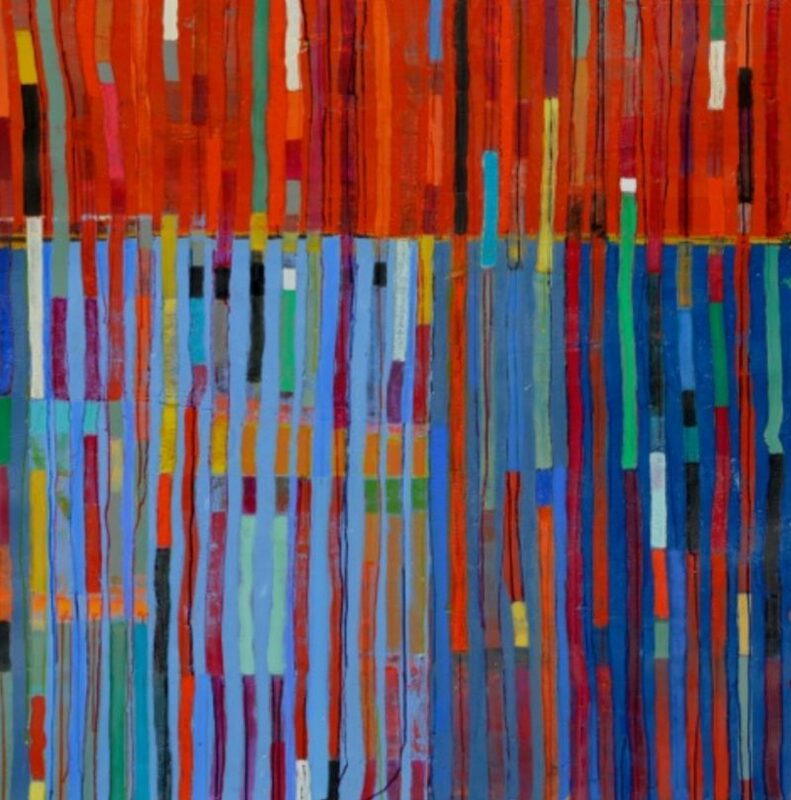 When she retired in 1995, Edelson decided to focus on painting. She also moved back to Philadelphia, to her roots, where she still has many family members. Zelda has exhibited her work at the Woodbridge Town Center and the Creative Arts Center in Connecticut as well as at Gallery Q2, The Jewel of India, Art for the Cash Poor, and Main Line Art Center in the Philadelphia area. She received an Honorable Mention award in the 70th Annual Members’ Exhibition at Main Line Art Center in October of 2007. At eighty-nine years old, Edelson now lives in Haverford, PA, where she continues to be a prolific painter. 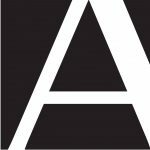 Curator of the exhibition, Amie Potsic, MFA is the CEO & Principal Curator of Amie Potsic Art Advisory LLC, Chair of the Art In City Hall Artistic Advisory Board of the City of Philadelphia, as well as an established photographer and installation artist. Potsic has extensive experience curating exhibitions for museums, galleries, art organizations, and public spaces and offers Legacy Planning for artists and collectors. Legacy Planning involves the opportunity to shape an artist or collector’s legacy, during their lifetime, to create meaning and purpose through a life’s work. By documenting, exhibiting, and publishing their artwork as well as placing works with institutions and collections, she helps strengthen their artistic impact while relieving their loved ones of the difficult task of organizing an archive, studio, or collection. Potsic presents this legacy exhibition to honor Edelson and her work. Potsic received her MFA in Photography from the San Francisco Art Institute and BA’s in Photojournalism and English Literature from Indiana University. She has held faculty appointments at the University of California at Berkeley, Ohlone College, and the San Francisco Art Institute and been a guest lecturer at the International Center of Photography, the University of the Arts, Tyler School of Art, and the Delaware Contemporary. Professional appointments have included Director of Gallery 339, Curator and Director of the Career Development Program at the Center for Emerging Visual Artists (CFEVA), and most recently Executive Director and Chief Curator of Main Line Art Center. Curatorial projects have included exhibitions for the Philadelphia International Festival of the Arts, the Office of Arts and Culture of the City of Philadelphia, Philagrafika, Moore College of Art & Design, Main Line Art Center, Maryland Art Place, Pittsburgh Center for the Arts, and the Philadelphia Museum of Art. Founded in 2006, the Old City Jewish Art Center (OCJAC) was envisioned as a platform to build Jewish community through the arts. Growing steadily since then, the OCJAC gallery has become an exhibition space for serious artists, holds monthly First Friday art receptions with a Jewish twist and provides social and Jewish holiday programs throughout the year. OCJAC is now a landmark gallery in the Philadelphia art scene and is the only gallery dedicated to Jewish artistic expression and cultural exchange in Philadelphia. Using the arts as a springboard, the Old City Jewish Art Center advances and promotes the universal messages of Judaism and spiritually to the broadest possible audience. Color in the Moment will be on view November 2 – 30, 2018. The opening reception will be on First Friday, November 2 from 5:00 – 9:00 PM. Gallery hours are Thursdays and Fridays from 11:00am – 4:00pm, Sundays from 12:00 PM – 4:00 PM, and by appointment. Admission is free and all are welcome. This entry was posted in Abstract Expressionism, Art, Art Galleries, Art in Philadelphia, Art Spaces Philadelphia, Fine Art Philadelphia, First Friday, Old City Jewish Art Center, Old City Philadelphia, One-Person Art Show, PA Art, Paintings, Paintings Philadelphia, Philadelphia, Philadelphia Abstract Art, Philadelphia Art, Philadelphia Art Galleries, Philadelphia Art Shows, Philadelphia Artists, Philadelphia Artists, Uncategorized and tagged abstract art, abstract painter, Amie Potsic Art Advisory, Art, Art Installation, DoNArTNeWs Philadelphia Art News Blog, Old City Arts District, Old City Jewish Art Center (OCJAC), paintings, Philadelphia, Philadelphia Art, Philadelphia Art Gallery, Philadelphia Art News, Philadelphia Art Shows, Philadelphia Artist, Philadelphia Artists, Philadelphia Fine Art, Zelda Edelson, Zelda Edelson: Color in the Moment, Zelda Toll Edelson on October 29, 2018 by admin1. This entry was posted in Art, Art Galleries, Art in Philadelphia, Art Spaces Philadelphia, Experience Design, Fine Art Philadelphia, Mixed Media Art, Philadelphia, Philadelphia Art, Philadelphia Art Galleries, Philadelphia Art Installations, Philadelphia Art Shows, Philadelphia Artists, Philadelphia Artists, Plastic Art, Uncategorized and tagged DoNArTNeWs Philadelphia Art News Blog, mixed media art, Old City Arts District, Old City Jewish Arts Center, Philadelphia, Philadelphia Art, Philadelphia Art Gallery, Philadelphia Art News, Philadelphia Art Shows, Philadelphia Artist, Philadelphia Artists, Philadelphia Fine Art, Smoke and Bullets, Steven Spazuk / Frederico Uribe on October 20, 2018 by admin1. Mission: Established late in 1977, the Muse Gallery is an artists’ cooperative dedicated to encourage and promote its members’ artistic expression through abstract, conceptual and representational forms. Reflecting an aesthetic that awakens awareness, the Muse Gallery affirms the shared experience of art between the artist and the community. Please see the membership page to view a detailed history of Muse. To join the Gallery: Muse Gallery is always interested in potential new members. We are often fully staffed and maintain a waiting list. Please visit our membership page. Thank you to Charlene Lutz for the content of this post. This entry was posted in Art, Art Galleries, Art in Philadelphia, Art Spaces Philadelphia, Fine Art Philadelphia, First Friday, Muse Gallery Artists, Oil Paint, One-Person Art Show, PA Art, Paintings, Paintings Philadelphia, Philadelphia, Philadelphia Abstract Art, Philadelphia Art, Philadelphia Art Galleries, Philadelphia Art Shows, Philadelphia Artists, Philadelphia Artists, Uncategorized and tagged abstract art, Art, Art Installation, Deann Mills, DoNArTNeWs, DoNArTNeWs Philadelphia Art News Blog, Madness and Calm, March 2018 at Muse Gallery, Old City Arts District, paintings, Philadelphia, Philadelphia Art, Philadelphia Art Gallery, Philadelphia Art Shows, Philadelphia Artist, Philadelphia Fine Art on February 25, 2018 by admin1. Edwina Brennan: Contemporary Gestures, and Jean Plough: Sketches in Paint and an exhibition in the Annex gallery, Demetra Tassiou: Diversity. Edwina Brennan starts with a mark – simple and straightforward. But then there is another and another, a splotch of color and some scraping. Although the artwork is relatively large in scale, some of the drawings are quite subtle and minimal, while others are bold and expansive. The artwork unfolds, inviting the viewer to share in the conversation, looking at and responding to marks and layer as they move over the surface. 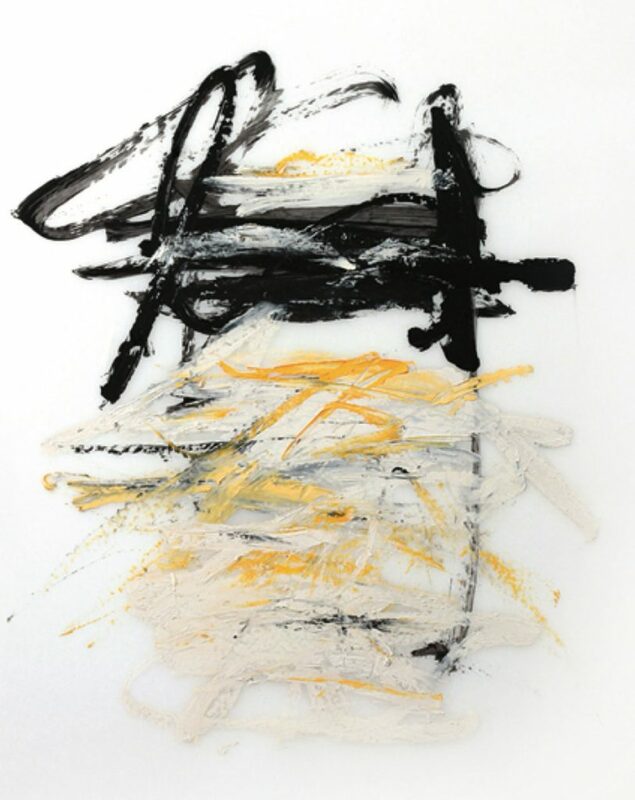 Edwina Brennan‘s abstract paintings and drawings are known throughout the Philadelphia area for their evocative color, strong and subtle markings, and emotional power. 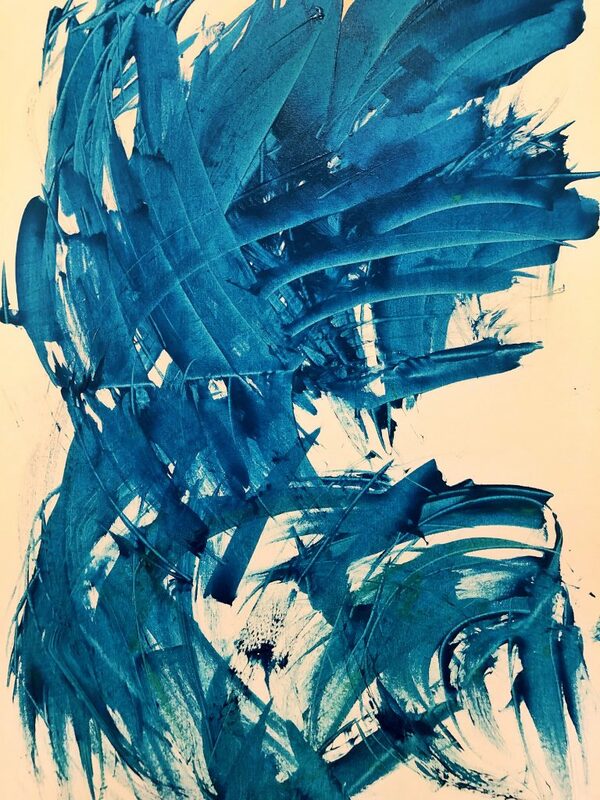 Highly energetic, she has been strongly influenced by Cy Twombly and Joan Mitchell. Brennan studied at the Pennsylvania Academy of Fine Arts and progressed from landscape painting to her abstract style. Her work is in many collections including Bryn Mawr College and the Berman Museum. 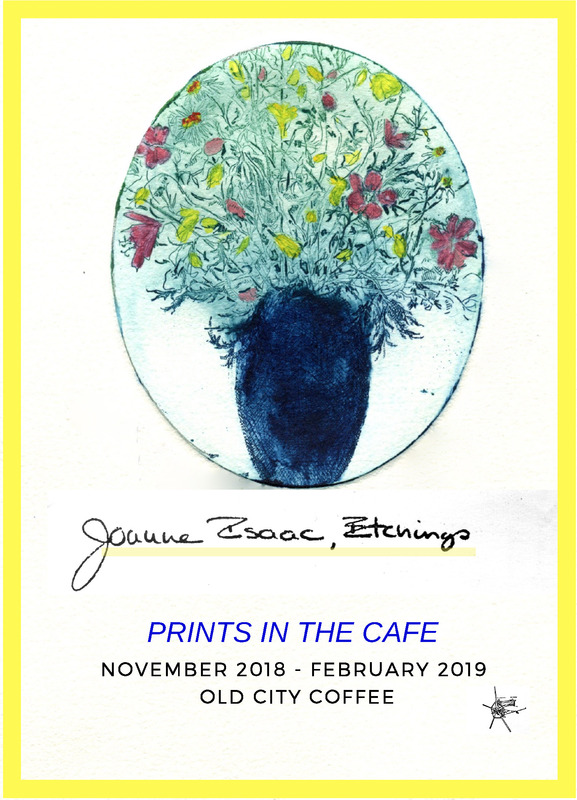 Jean Plough Sketches in Paint represents a journey from traditional non-realistic landscapes to bolder unconfined statements, scattered with words etched in crayon. Paintings vary from strictly geometric impressions to more spontaneous renditions. At one end of the spectrum are simple atmospheric color-fields, and on the other, freer expressions that include text. A scrubby, sketch-like quality of similar color brushstrokes is applied in layers to create perspective. The exhibition cannot be pigeonholed into one style; instead it employs several, although the transition is evident from one piece to the next. Inspired by a sense of place, as well as being open to the subconscious, Sketches in Paint presents a wide range of offerings. 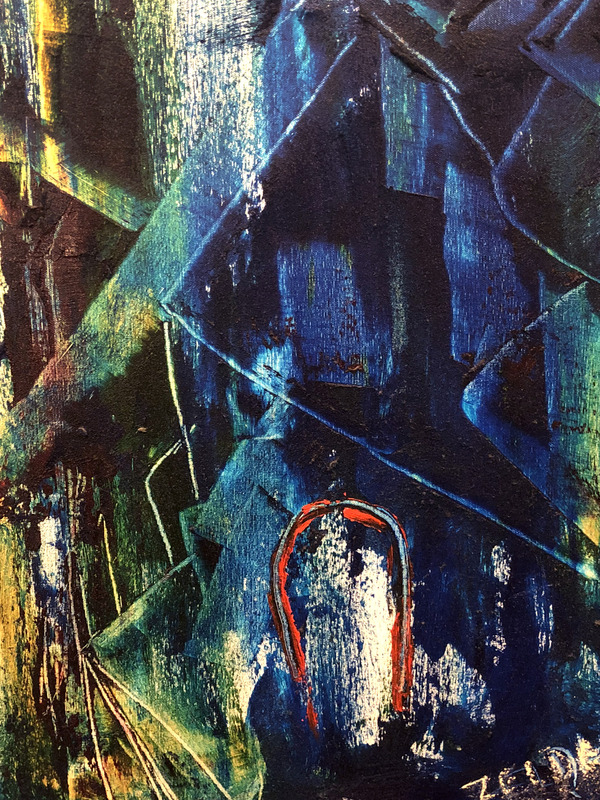 Demetra Tassiou will be showing a selection of her abstract mixed media work around the theme of Diversity in the Annex gallery. Demetra holds an MFA in printmaking from the University of Pennsylvania, Philadelphia, PA. She received her Bachelor of Fine Arts degree from the University of Athens in Greece, where she majored in Painting and minored in Art Education and Ceramic. She has exhibited extensively in the Philadelphia area and surroundings as well as New York City, Greece, and Italy. About 3rd Street Gallery: The Gallery has been in existence since 1978, opening in its first space on the corner of 3rd and Bainbridge in South Philadelphia. As one of the oldest artist-run, fine art galleries in the City it has been home to thousands of Philadelphia artists. The members are a diverse group of artists of all ages and backgrounds. They are multigenerational, have advanced degrees in the arts as well as the sciences, work in diverse media from the traditional to the digital, range from the classically trained to the self-taught and include arts educators, award-winners, and artists whose work is collected by museums as well as by corporate and private collectors. Thank you to Pia De Girolamo for the content of this post. This entry was posted in Art, Art Galleries, Art in Philadelphia, Art Spaces Philadelphia, Drawings, Fine Art Philadelphia, Mixed Media Art, PA Art, Paintings, Paintings Philadelphia, Philadelphia, Philadelphia Abstract Art, Philadelphia Art, Philadelphia Art Galleries, Philadelphia Art Shows, Philadelphia Artists, Philadelphia Artists, Uncategorized and tagged 3rd Street Gallery, abstract art, Art, Art Installation, Demetra Tassiou, DoNArTNeWs, drawings, Edwina Brennan, Jean Plough, mixed media art, Old City Arts District, paintings, Philadelphia, Philadelphia Art, Philadelphia Art Gallery, Philadelphia Art News, Philadelphia Art Shows, Philadelphia Artist, Philadelphia Artists, Philadelphia Fine Art on February 14, 2018 by admin1.